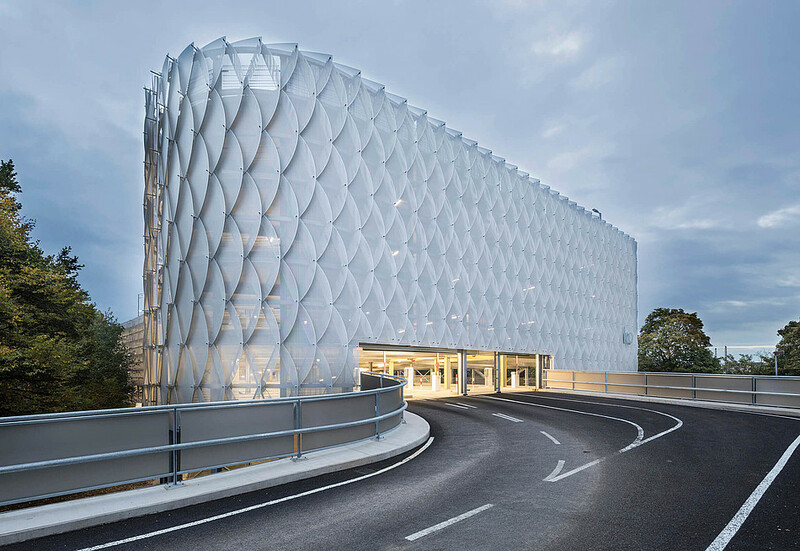 Cologne's online platform for architecture presents our facade of the Parking Garage P22a at the Cologne Exhibition Centre focusing on its translucency. 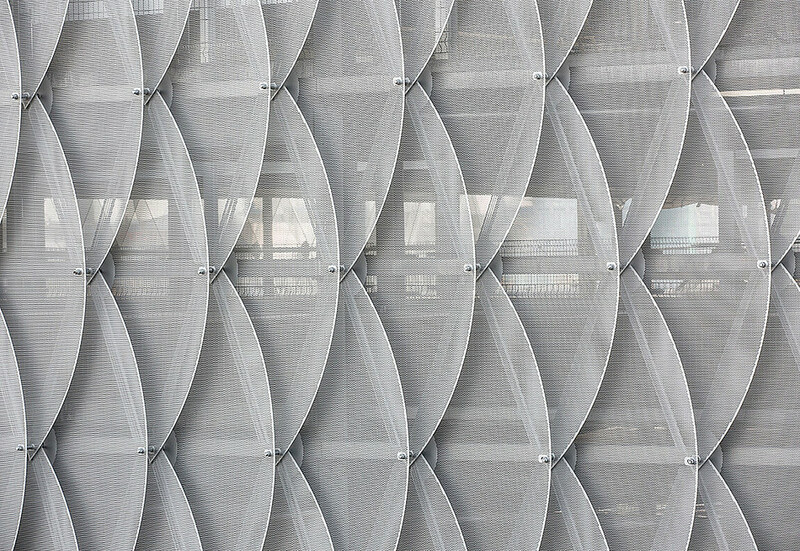 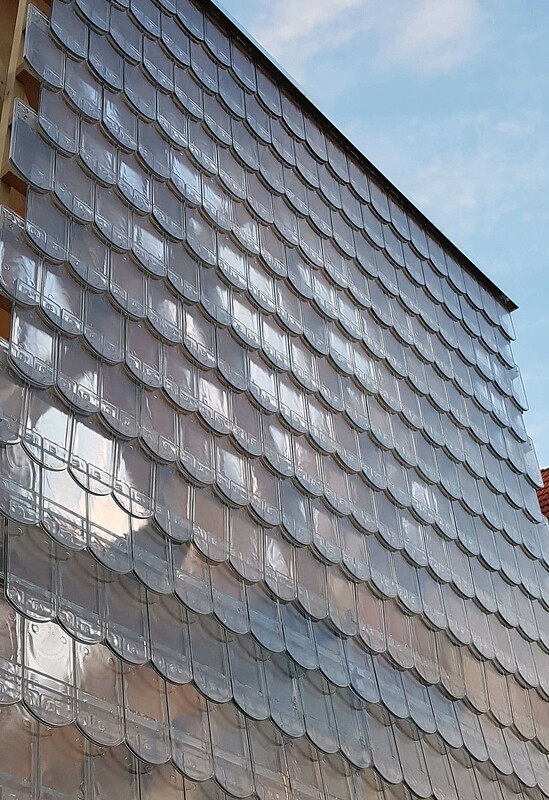 We registered our projects »Parking Garage Facade P22a« in Cologne and »DZNE German Center for Neurodegenerative Diseases« in Bonn for the materialPREIS 2019 — award for material in use. 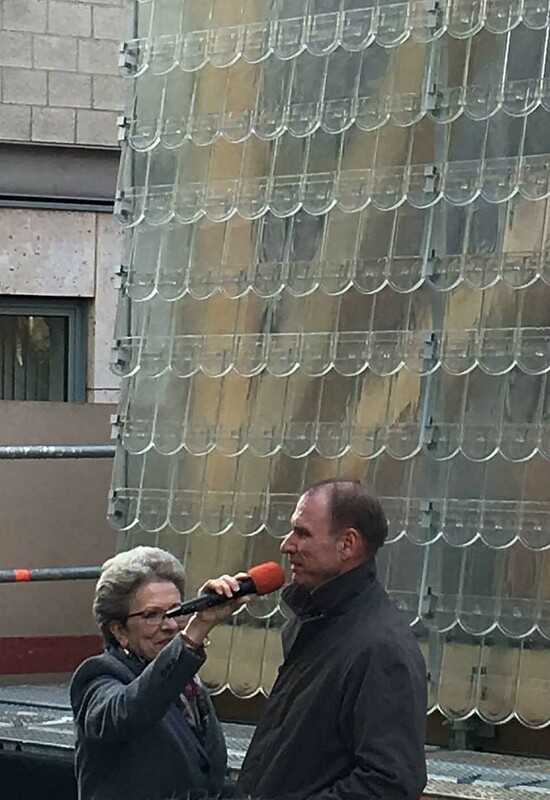 Everyone can vote until the end of April. 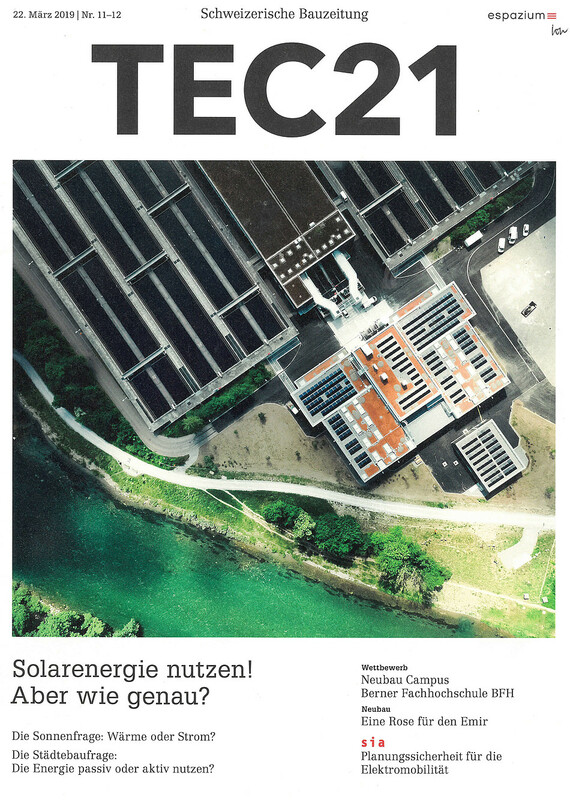 The Swiss Magazine TEC21, part oft he espazium publishing house in Zurich, discusses in the issue 11-12 our design for the »New Campus for the Bern University of Applied Sciences«. A short film (produced by Infrakom AG, Bern) presents our design for the New Campus for the Bern University of Applied Sciences. 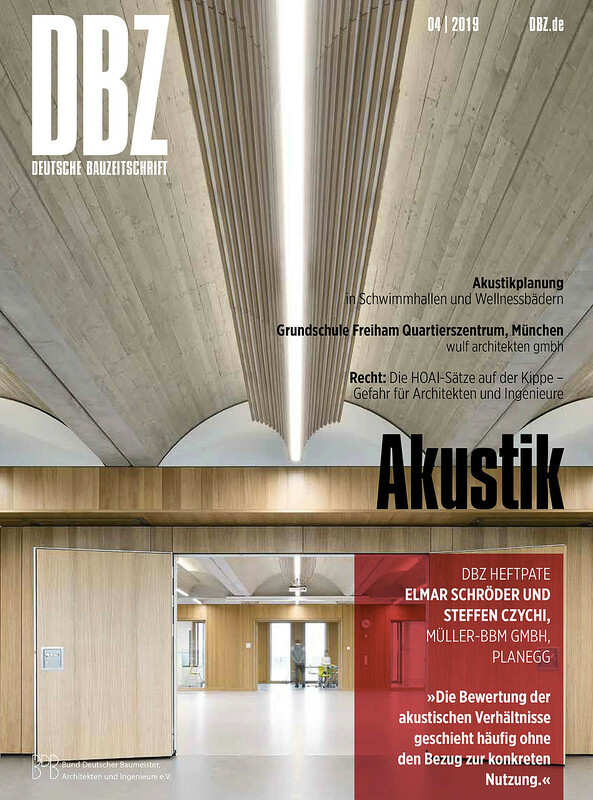 In its current issue, the Deutsche Bauzeitschrift published our project »Four Primary Schools in Modular Design« focusing on the topic acoustic. 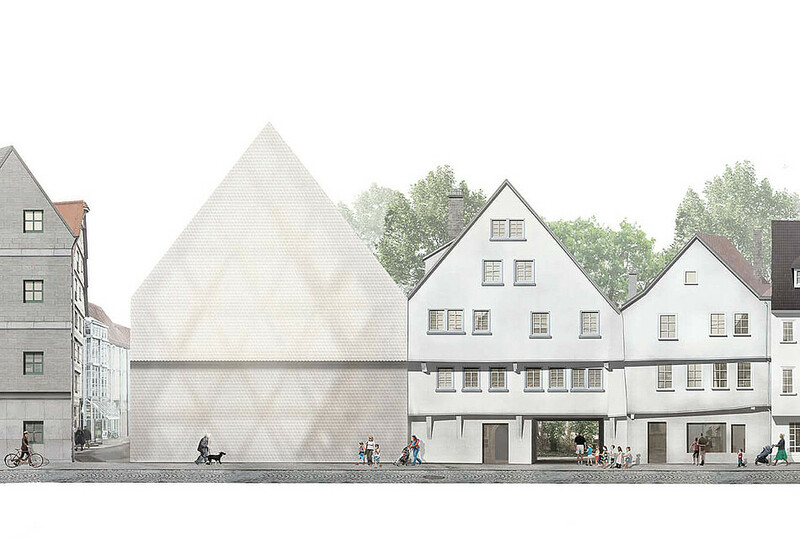 The AIT-ArchitekturSalon Munich invited Ingmar Menzer as a speaker for the lecture series ArchitektenLunch. 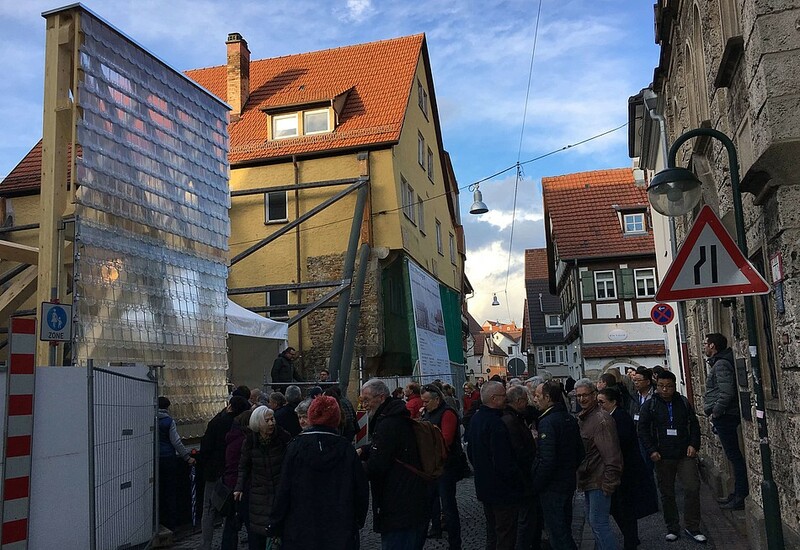 He spoke about our »Four Primary Schools in Modular Design« in Munich and also introduced the »Historical Oberamteistraße« — our project in progress in Reutlingen. 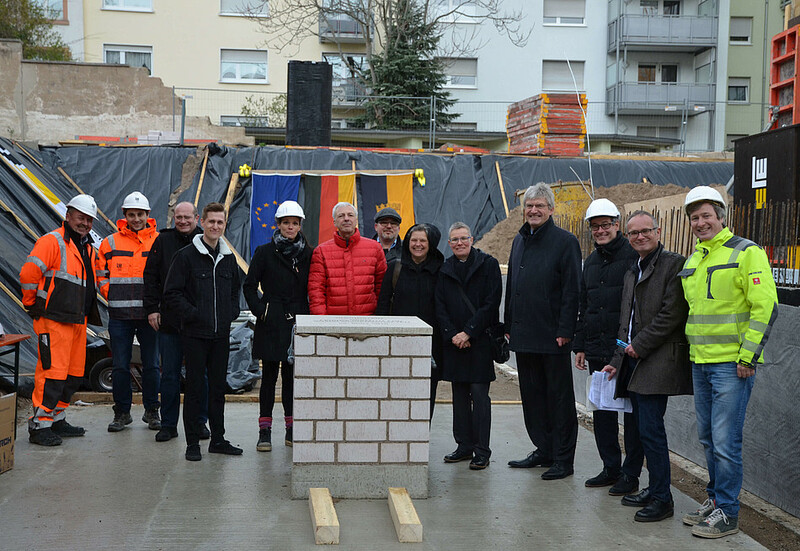 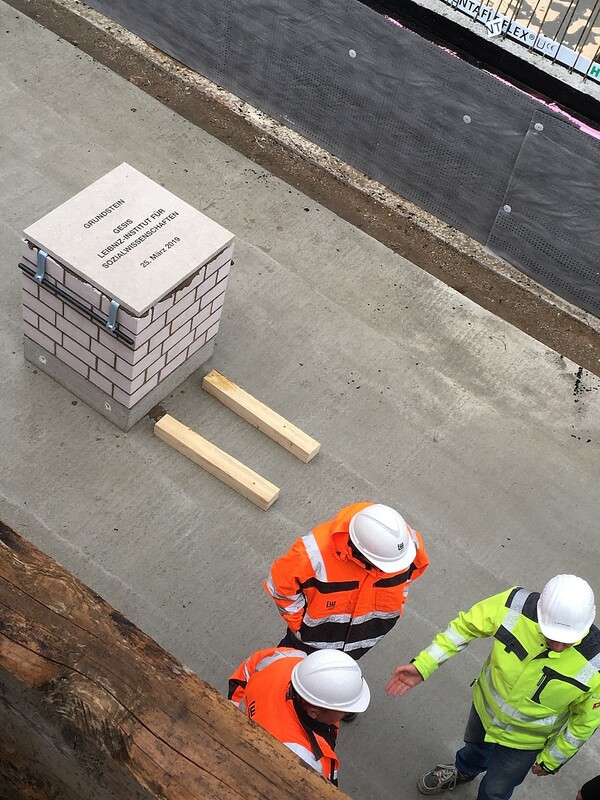 The first stone laying of the new institute building for the Leibniz Institute for Social Sciences GESIS in Mannheim took place on Monday, 25 03 19. 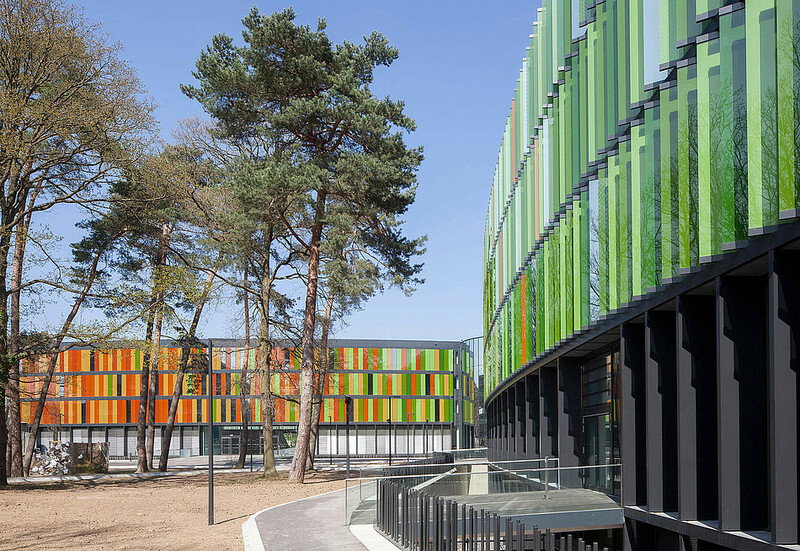 The L-shaped building is directly connected to the research and teaching building of the University of Mannheim in square B6 completed by our office in 2017. 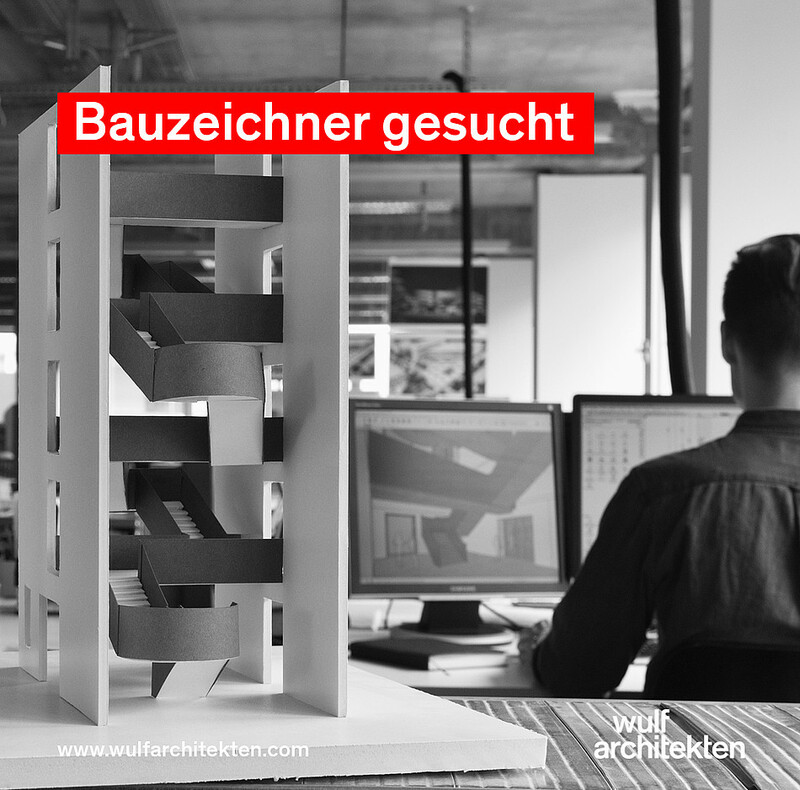 We are looking for an architectural draftsperson (more information on swiss-architects) as well as for a project leader, at least 5 years of professional experience, for our project »New Campus for the Bern University of Applied Sciences« (more information on swiss-architects) to join our team in Basel. 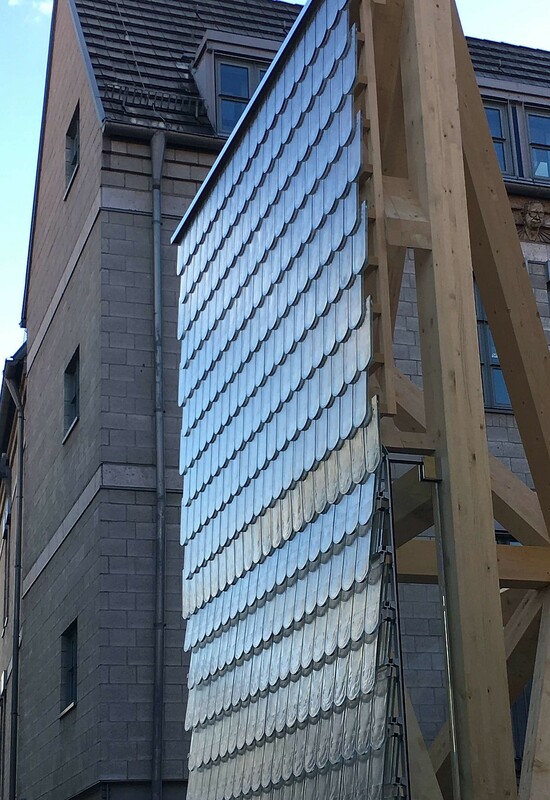 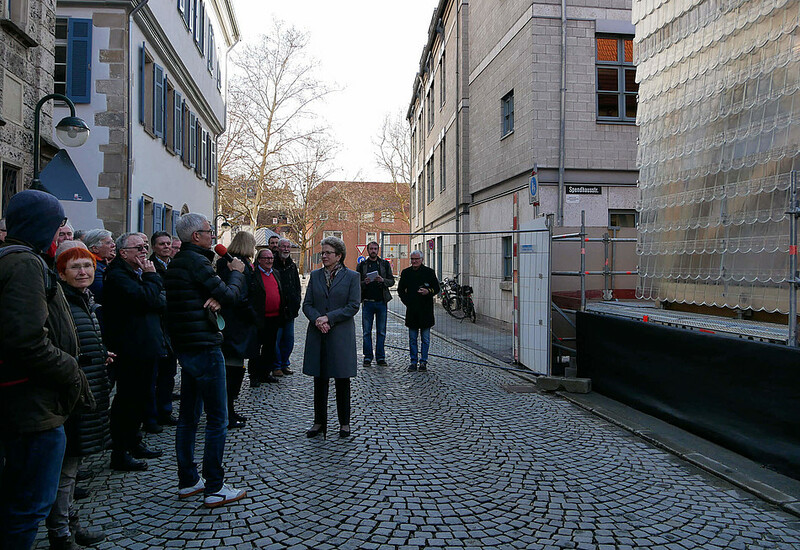 Along with Barbara Bosch, mayoress of the city of Reutlingen, we revealed the mock-up of the facade of the new building on Oberamteistraße 34. 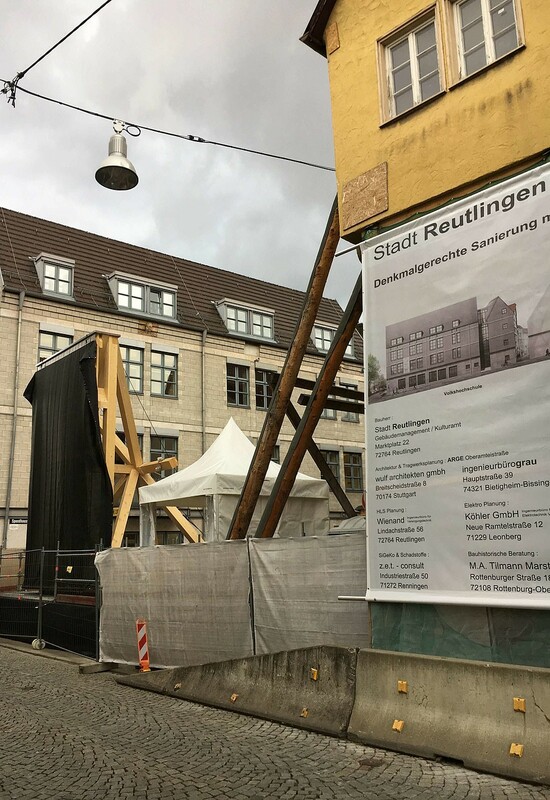 Prior to this event, Prof. Tobias Wulf and Dr. Elke Nagel (Strebewerk) presented our concept of the restoration and new construction of Historical Oberamteistraße 28—34. 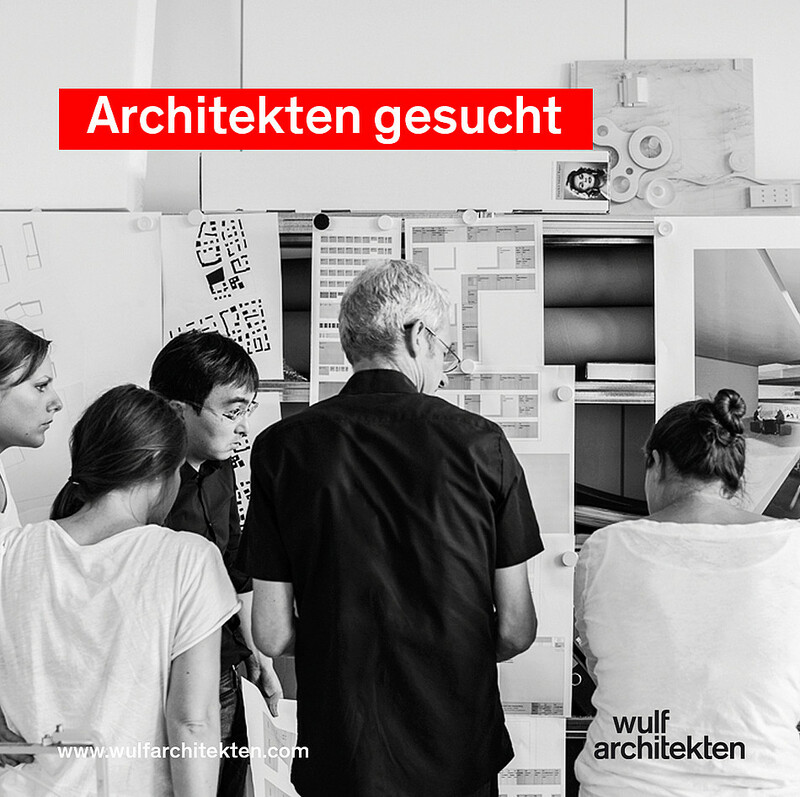 We are hiring an experienced architect (5 years professional experience, more information on baunetz.de), a junior architect (more information on baunetz.de) and an architectural draftsman (more information on baunetz.de) to support our architecturally ambitious projects. 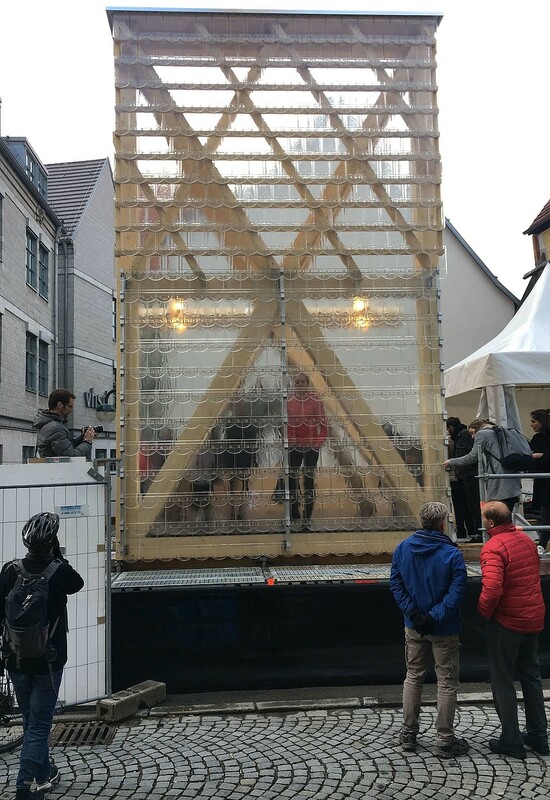 Six simple and identical wooden elements are assembled to form a complex spatial structure. 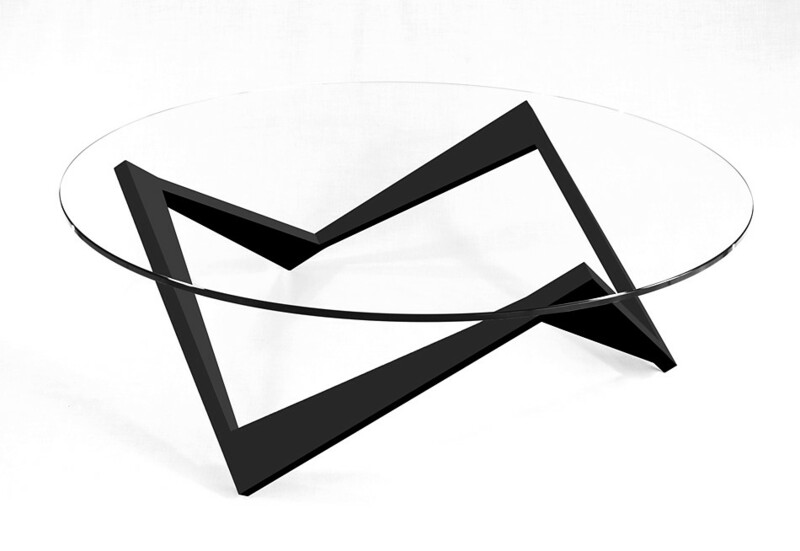 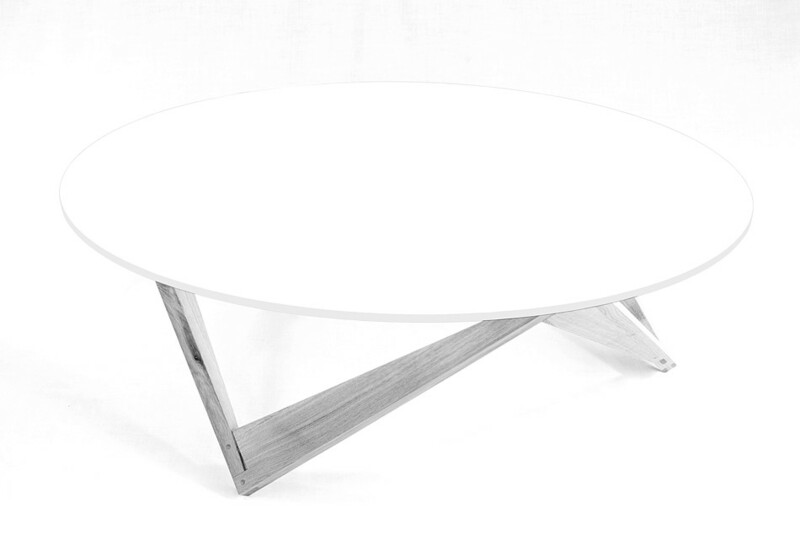 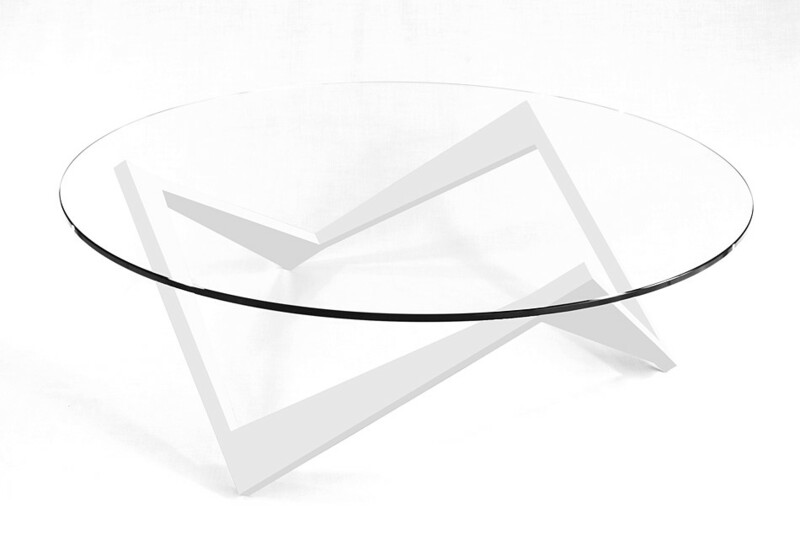 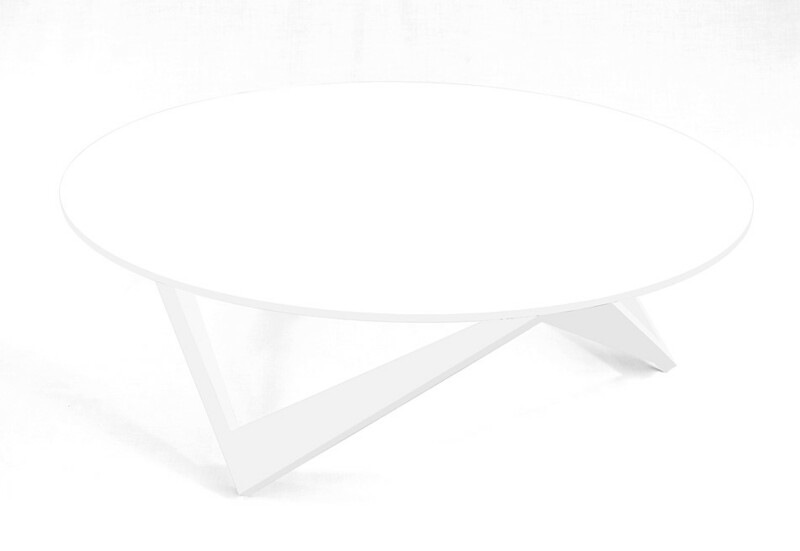 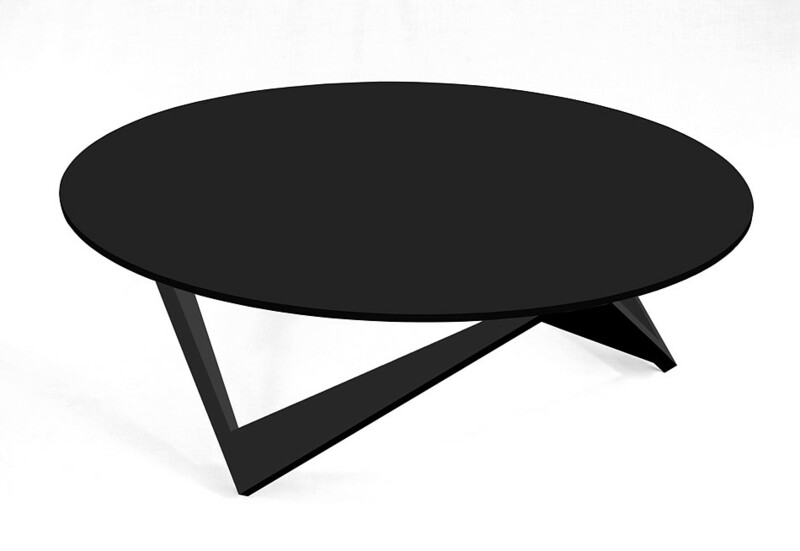 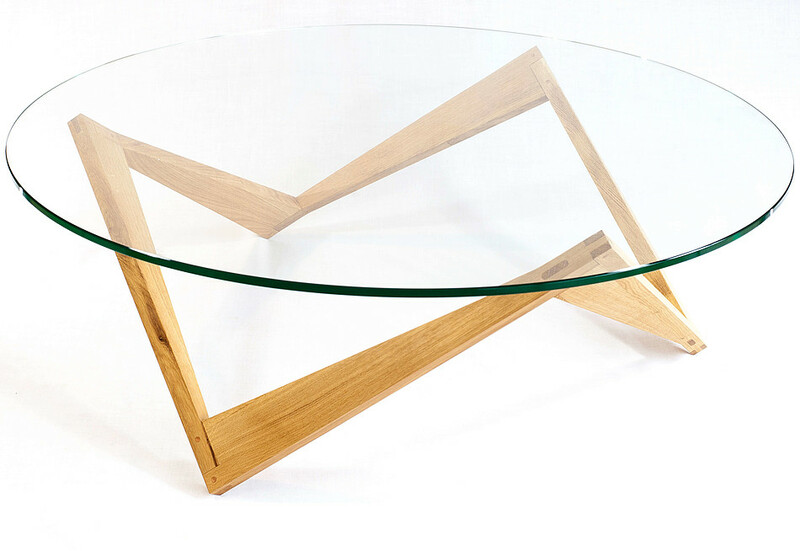 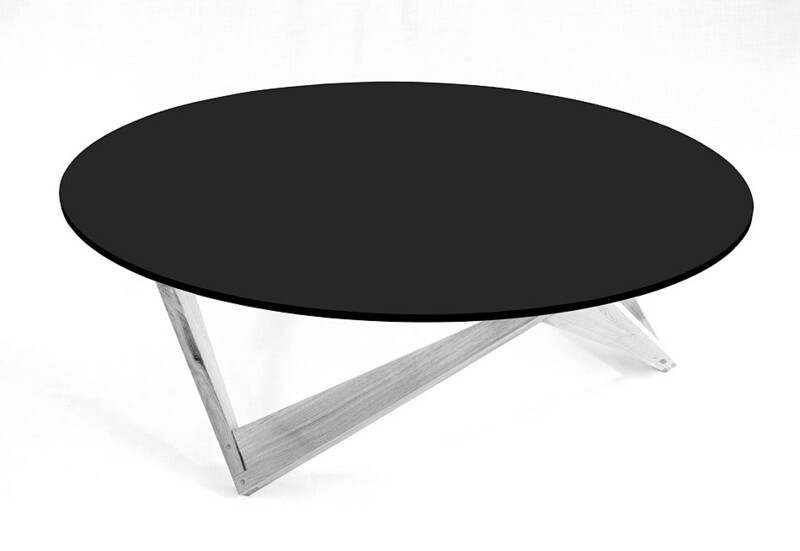 The resulting »molecule« supports a glass tabletop.